The crew over at GM Authority spokes with Mark Reuss, General Motors’ executive vice president of global product development during the 2015 North American International Auto Show. 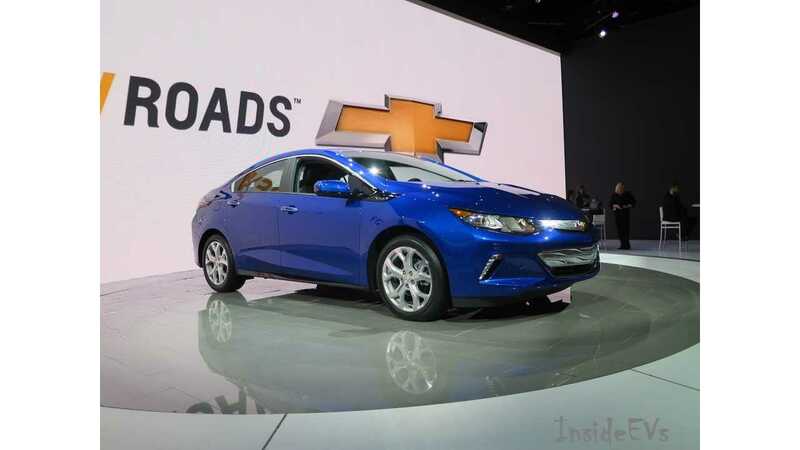 It was during this roundtable interview discussion when Reuss revealed that General Motors reduced the cost of the next-generation 2016 Volt by some $10,000 per vehicle, as compared to today's Volt. 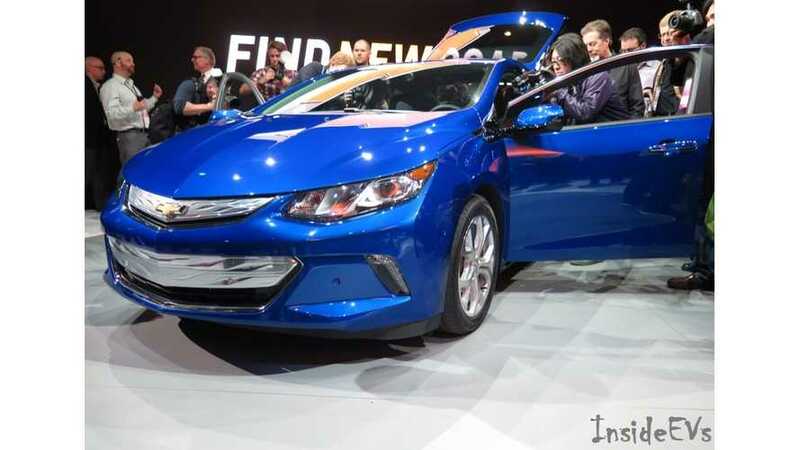 "In a roundtable interview with Mark Reuss, General Motors’ head of product during the 2015 North American International Auto Show, a lot of questions popped up about the all-new 2016 Chevrolet Volt, of which we asked him a few. One thing he assured is that the Volt 2.0 will indeed make General Motors money this time around, as the developers behind the car found a way to subtract around $10,000 in costs per vehicle. 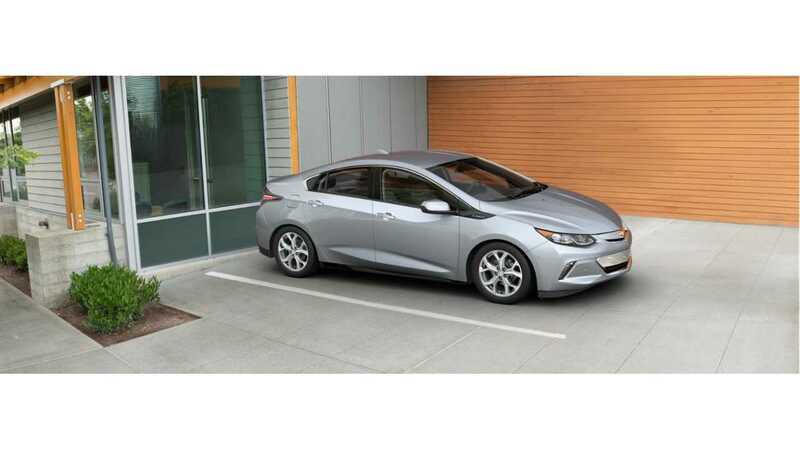 This should also make it easier to attain one, as the MSRP of the 2016 Chevrolet Volt is expected to drop significantly compared to the outgoing model as a result. Pricing won’t be made official for some time, however." With $10,000 in costs per vehicle removed, the all-new 2016 Volt will be profitable from the start.